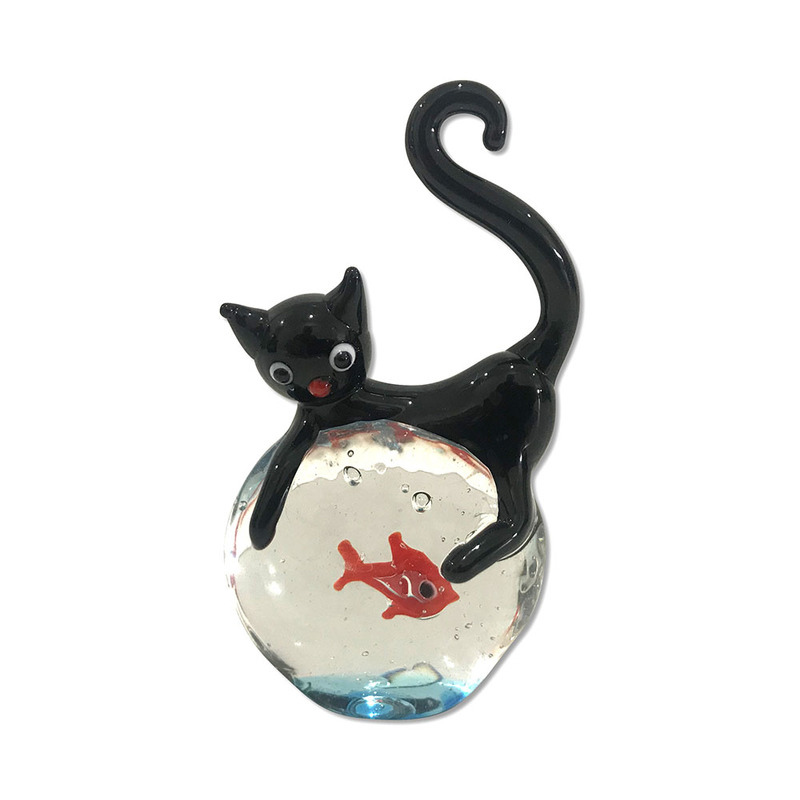 Cute and small, this black cat figurine is straddling a fish bowl with a red fish inside, that must be getting nervous by now. Was $35, now only $29. 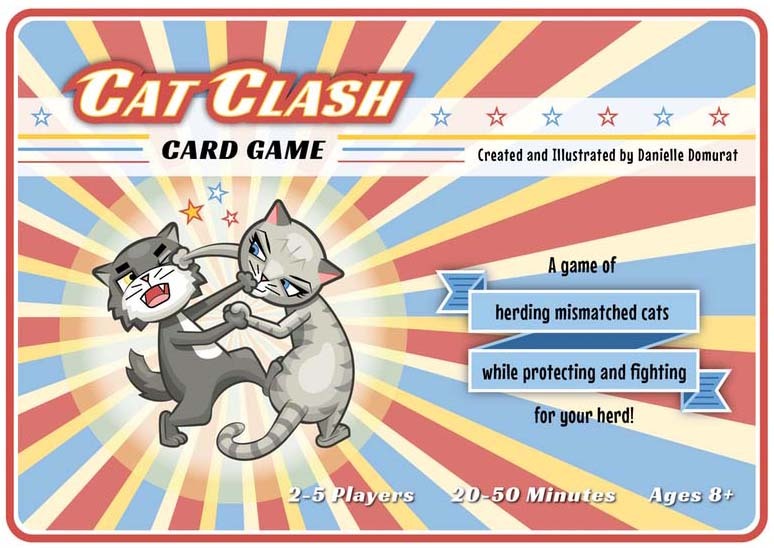 Cat Clash is a highly strategic, feline-lovin, dice rollin, hand illustrated card game great for cat lovers of all ages. 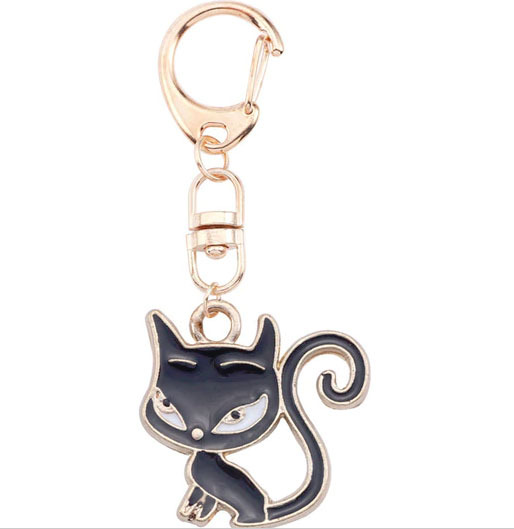 The purrfect addition to hold your keys, this cute black cat will accompany you everywhere, keeping them safe. Was $14, now only $9. 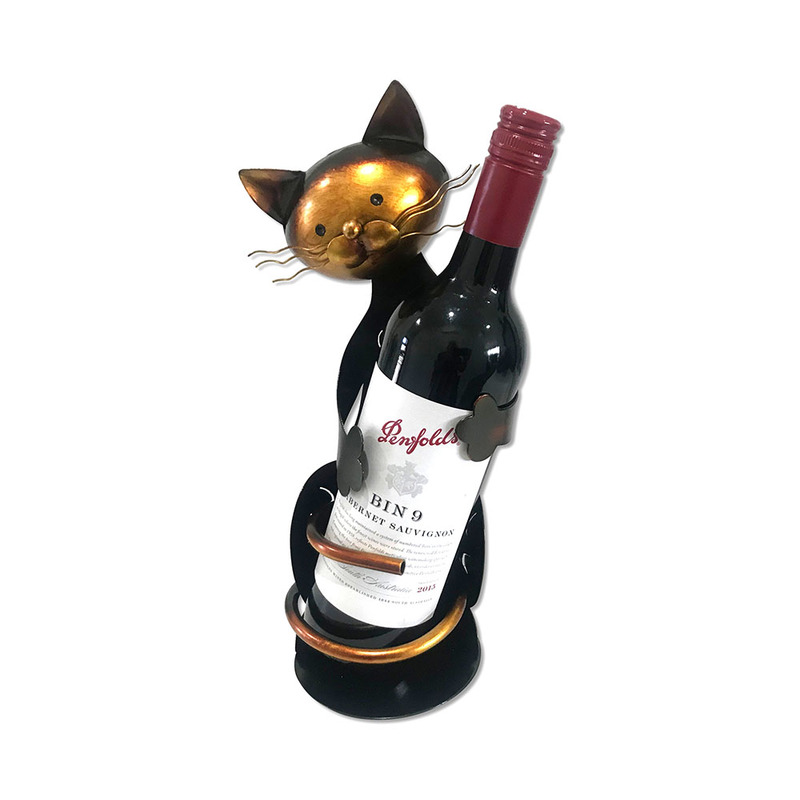 The purrfect wine bottle holder for the cat lover in your life (even if that is you). 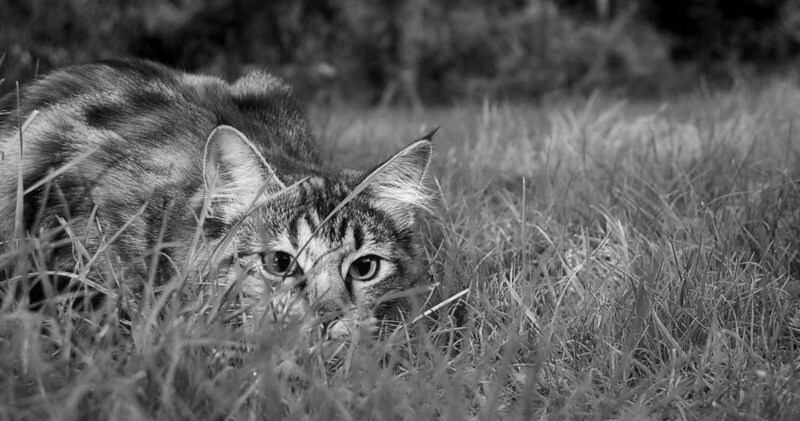 Stylish, strong, and beautifully crafted. 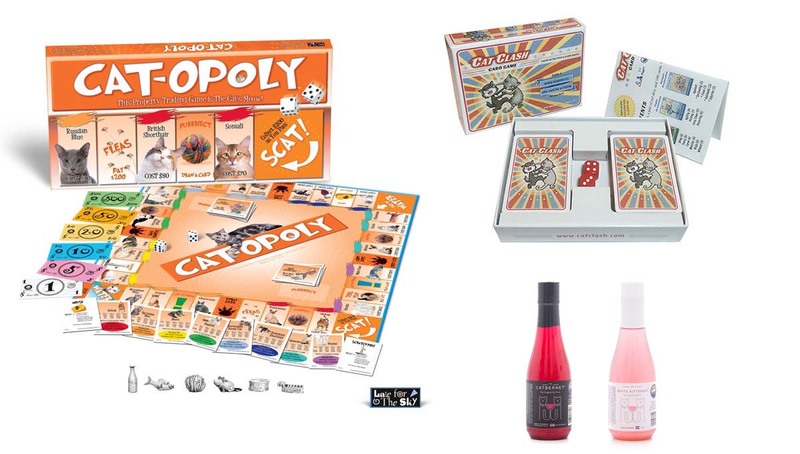 Three of the very best gifts for the cat lover in your life - even if that is that you - included in one heavily discounted price. Was $146, now only $109.